Graduate from high school and you will earn one million dollars in your lifetime. Graduate from college and you will earn an addition million dollars in your lifetime. You will have more opportunities if you are bilingual, so learn English quickly and continue to develop Spanish as well. 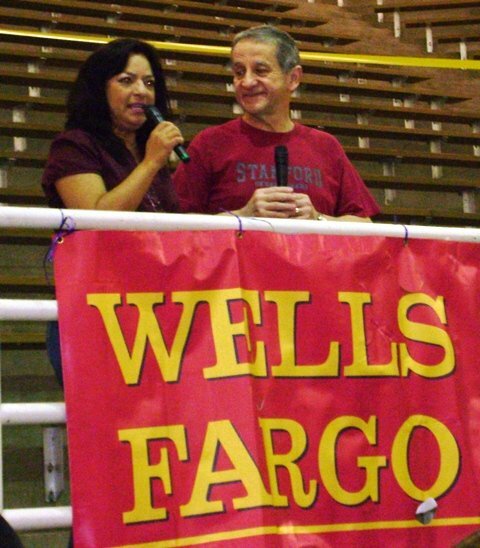 Through sponsors such as Wells Fargo and HEB, along with the support of Spanish media such as Univision Television, Border Media, Univision Radio and ¡ahora sí!, Feria Para Aprender had a record crowd this year of over 7,700 parents and students. That’s more than the first two years combined! Along with gathering information from organizations that served students from early childhood through college grduation, parents were also able to receive free immunizations from Austin Care Van and free vision screenings from Wal-Mart. Austin ISD also provided parents with an opportunity to see a mock bilingual education classroom, participate in science experiments, and sign up for ParentConnection, an online resource that allows parents to view their children’s grades, attendance records and behavioral reports. Another highlight for many families was the Reading Garden, where children could take home Spanish children’s books and see presentations by Proyecto Teatro. The whole day was topped off with free healthy snacks provided by Seton Family of Hospitals. As part of the planning committee for the second year, it has truly been a pleasure to see this event grow and develop into the community effort it was this year. It is very rare and truly inspiring to see representatives from different media outlets take a break from the competition to serve the needs of this community. The consistent involvement from Austin ISD also shows parents and students that education does not end in the classroom. 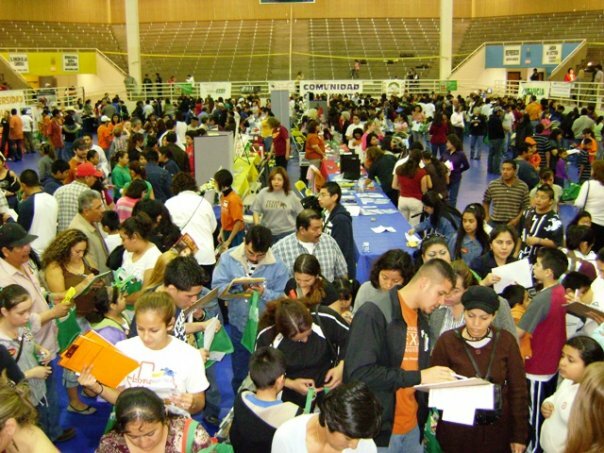 For more information about Feria Para Aprender, visit www.feriaeducativa.org.